“We have a detuned snare out here, and we’ve been searching for something for a while, and by applying [the V7 X] we get that super depth that hits you right in the gut, along with a nice crack too. It’s been fantastic." 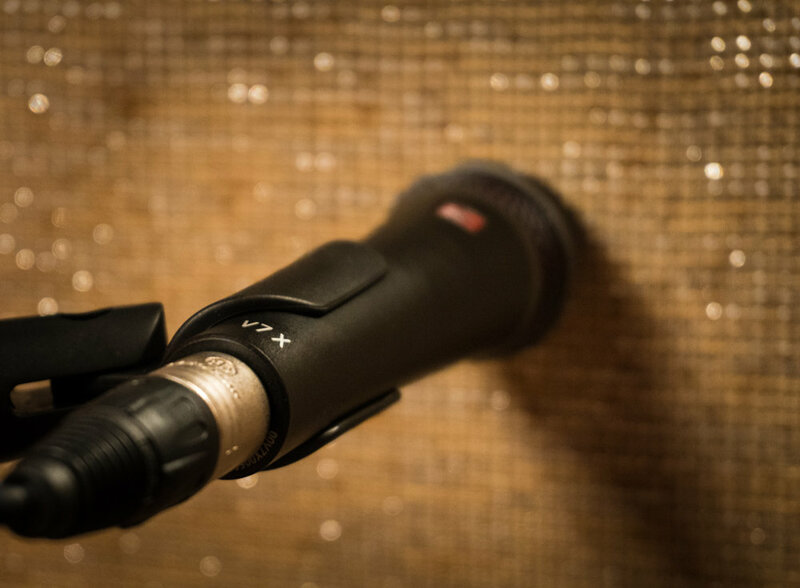 "The V7 X is a great mic that has a lot of gain before feedback and a smooth, natural frequency response that keeps the vocals crisp without being harsh, and keeps the body of my vocalists without being too muddy." "I'm liking the V7 X - it reminds me of the Audix i5 but with more clarity and a thicker bottom end. Since I have had it on, it gives the cabs a more solid place in the mix without being bright."